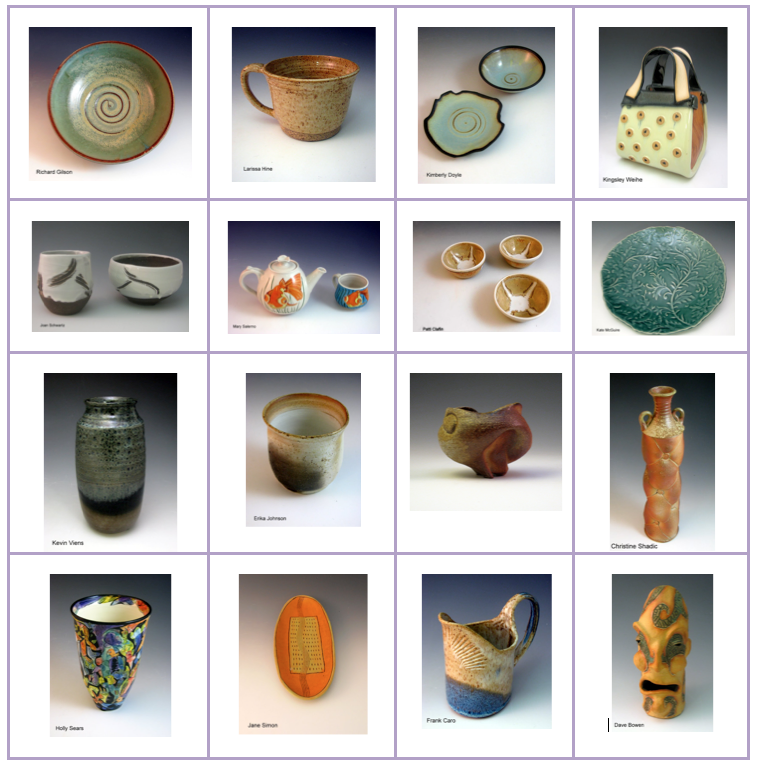 The photos below are the work of some of our diverse group of artists at Feet of Clay Pottery. To learn more about specific artists, see the list to the left or contact us at info@feetofclaypottery.com. To view more photos of our artists’ work, visit us on Pinterest!